‘Ruth the Truth’, as we appropriately named ‘her’, allows our members to accurately test and track their bodyweight, muscle mass and body fat (amongst other measurables). She also tells our guys how much weight they need to lose (or gain) to get into a ‘healthy’ range. Cooler still, she tells us exactly how many calories we should be eating per day to get to our target. The best part about Ruth is that she’s as unintrusive as can be. Some would even call her a prude. No need to strip off. No need for someone to grab onto your soft bits. No need to do anything, really, except take your shoes off, wet wipe the machine and hop on. Our members get a complimentary monthly test on the first few days of each month to help keep them accountable for their goals. Ruth prints out their results on an A4 sheet, which gives them as much context as possible as to what their training/nutrition is actually doing to their bodies. Going into 2018, we’re as committed as ever to leaving no stone unturned when it comes to delivering our members the results they set, work for and deserve. 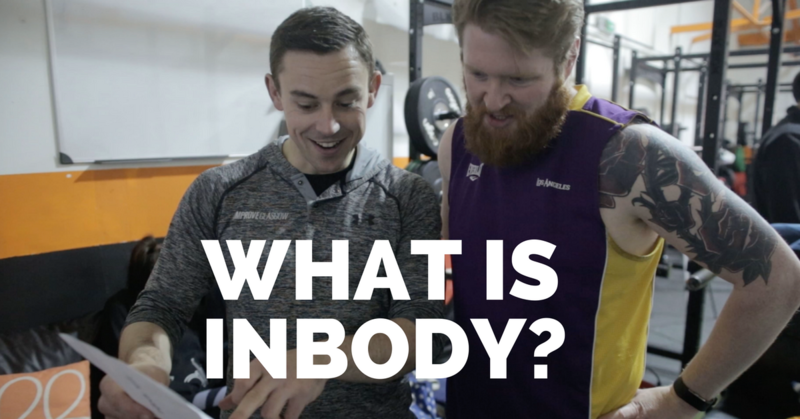 Fancy having access to monthly Inbody scans that’ll help you keep track of the muscle you’re building and the fat you’re burning? A full, 100%, money back guarantee if show up, do the work you don’t feel a difference.